Amazing, lakefront custom living in South Atlanta&apos;s Heron Bay Golf & Country Club. 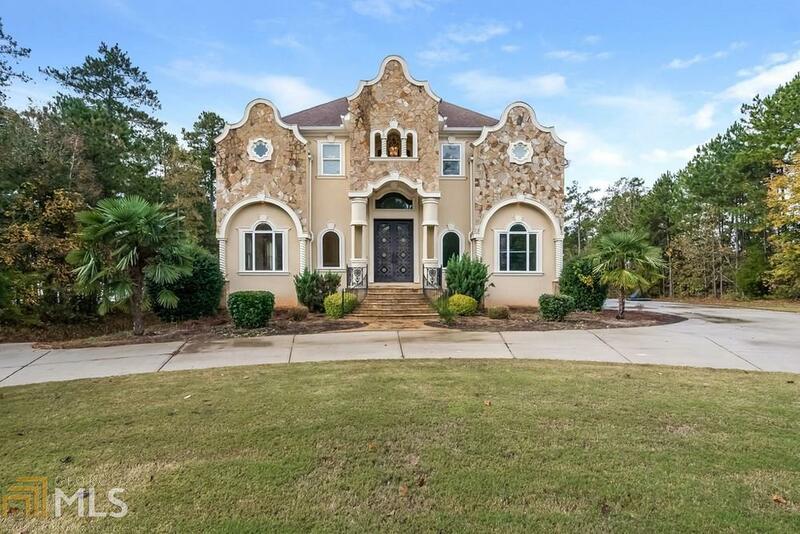 This home will satisfy the designer in you with uniquely exquisite trey ceilings in every room. Huge kitchen with beautiful custom cabinets, stone counters and stainless appliances. Formal living and dining rooms for the entertaining. Awesome finished terrace level with huge bar and theater room, bedroom and full bath. Terrace patio with outdoor fireplace and much more. Three car garage w/ circle drive. Southside luxury living at its finest. Directions: I- 75 To Exit 216, Go South On Hwy 155 For 5 Miles. Turn Right On To Heron Bay Boulevard And Follow Down To Lakeview @ Heron Bay On Left..